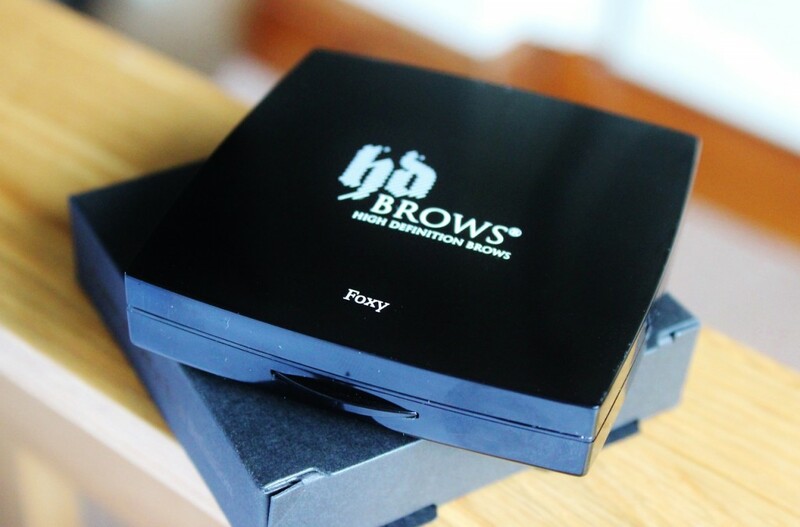 I’ve been in love with my Benefit Browzings kit for a long time now – it’s perfect for my hair colour and the daddy of all eyebrow kits in my opinion, so when HD Brows* got in touch to see if i wanted to give theirs a go i was interested to see how it fared! First of all the packaging is quite chunky but smooth and small enough to fit in your handbag, and inside it boasts a hefty sized mirror and four matte eye shadows. I’m pretty sure you could find the perfect colour for any brow by mixing these shades together and that’s what i tend to do. I mix the bottom two colours to make a warm light brown that goes really well with my hair and i apply it with the angled side of the brush that comes with the kit which is great! The beauty of this brow kit is that it doubles as a basic eye shadow palette and for that reason i keep it in my bag in case i’m ever in need of a touch up or to take a look from day to night. 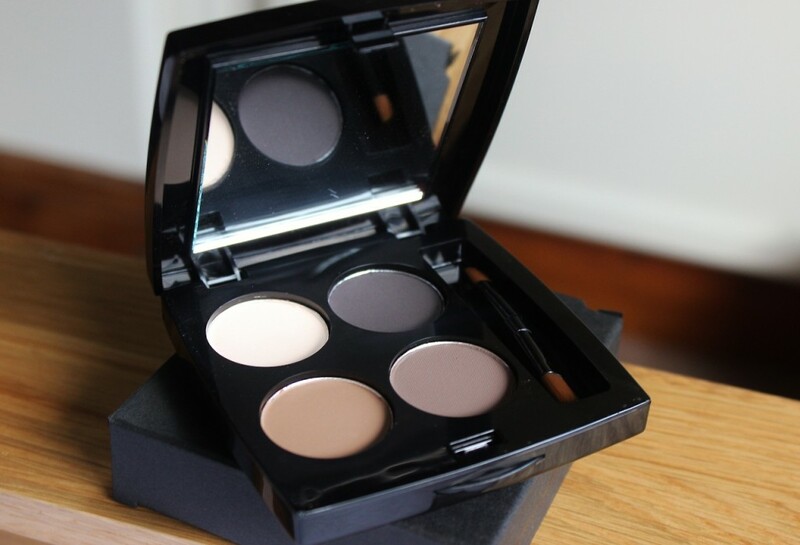 The shadows are all matte colours and they tend to wear really well – bonus! Because i need to mix colours i don’t think it will be replacing my Benefit Browzings kit just yet purely for speed of application in the mornings when i’ve hit that snooze button too many times. 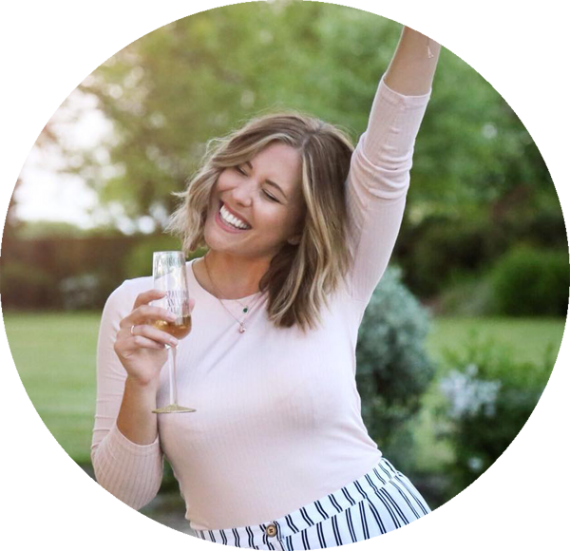 However it has become a permanent addition to my handbag and i absolutely love it for when i’m out and about – such a great product and one i’d highly recommend for the handbag! You can find the HD Brow Kit HERE for £19.95! Have you tried the HD Brow Kit? How do you usually do your eyebrows?